Astrology and animals vector footage of the zodiac symbol for Pisces. 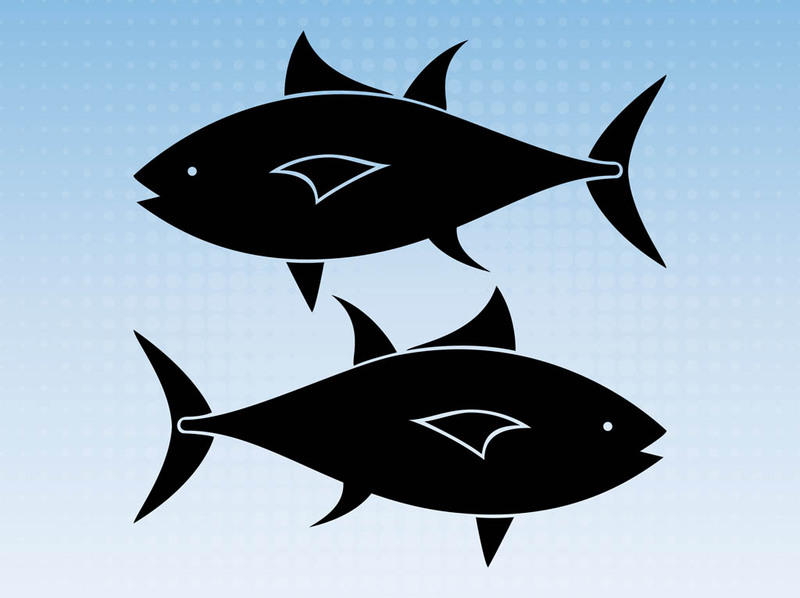 Two fish silhouettes with heads turned in different directions. Silhouette animals in astrology composition to create posters, flyers, wallpapers, logos and decals designs. Free vector for astrology, predictions and animals designs. Tags: Animals, Astrology, Fish, Sea, Symbol, Water, Zodiac Sign.